SWD represents all levels of design and construction, enabling us to work closely with clients throughout the entire process. Bill Polinsky’s college studies were in architecture, engineering and design. 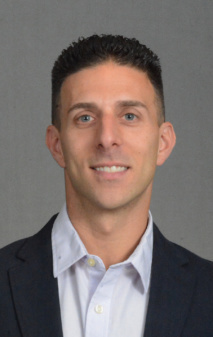 His professional experience includes 4 years for an architectural window company as a design draftsman, focused mainly on curtain wall systems and product development, and 5 years for a residential construction company as a project manager. Bill then spent 6 years working for Crittall North America as a project manager and managed over 150 steel window and door projects worth over $90 million. He specializes in technical information, engineering of window and door systems, and fabrication/installation expertise. Bill is constantly looking for ways to improve products and has helped to develop a new hardware line along with other products. 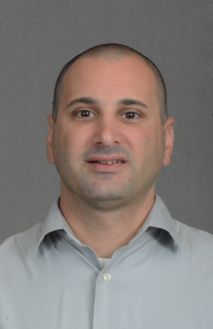 Domenick Siano has a bachelor’s degree in Industrial Technology, with a concentration in Construction Management. His work experience in this industry started early as a child working alongside his father in the construction industry, where he learned a hands on approach and gained valuable trade experience by becoming a skilled carpenter. Later, he worked for large scale commercial construction companies in CT focusing on the managerial aspect of construction. 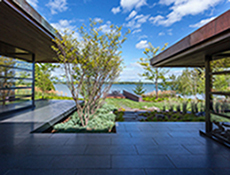 Domenick then gained window and door experience as a project manager for Crittall North America, where he managed a variety of projects ranging from high-end residential projects to large-scale commercial projects. Domenick’s communication and organizational skills along with his extensive management experience and hands on construction knowledge are put to use at Steel Windows & Doors USA in his coordination of projects from initial design, to final completion. He also hires, organizes, and manages subcontractors at every level of construction. Jeff coordinates project take-offs for clients. Proficient in AutoCAD and constantly improving his knowledge in the industry by attending educational workshops and reviewing technical publications, he is extremely detail oriented. His past experience in project management, field engineering, and estimating has prepared him for his role in estimating complex fenestration systems. Through his in-depth knowledge and great communication, Jeff builds close relationships with vendors, architects, contractors, and clients to ensure a smooth estimating process. Adriana Stahel is accustomed to working in a fast paced environment, but always slows down for clients. She loves building close relationships with those she works with, and through her great communication and organization offers superb customer service and immediate assistance. Having previously lived in Brazil and Italy, her background has shaped her perfectly for working with clients from all over. 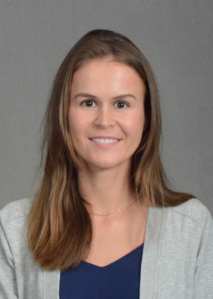 She previously studied and practiced law in Brazil, and also speaks Portuguese and Italian fluently. 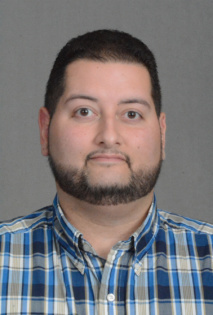 Ricky Segarra oversees project installations and repairs. He works closely with clients to ensure smooth project completion, and is often at the building site with contractors. Frequently on the road, he travels to project sites before, during, and after project completion. While he’s great with customers, he’s also very detail oriented and experienced in finalizing installations. His goal is to make sure your fenestration solution works upon project completion and long after installation. 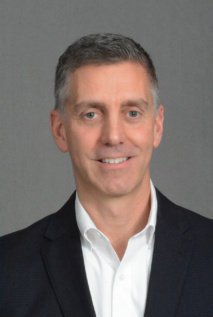 His past experience in project management for a Connecticut builder has perfectly shaped him for his role at Steel Windows & Doors USA. Katherine Jedziniak maintains communications for Steel Windows & Doors USA, on and off the web. Having previously studied education along with natural resource conservation, she continues learning and in turn educating others. 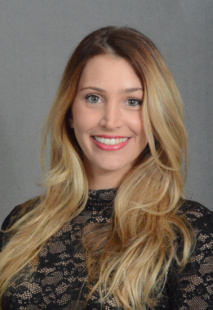 Through social media, blogging, brochures, and company events, she helps connect clients with the best custom window and door solutions. Her past experience includes copywriting, specializing in brand development. Tim Trask comes to Steel Windows & Doors USA with a strong background in solution sales. He has extensive experience with large projects that require precision organization, collaboration and attention to detail. He prides himself on his results-oriented approach coupled with his integrity and professionalism. He promises to work hard to bring you the best options in fenestration solutions for your projects. Emily Maud brings experience from the construction and mechanical trades industries to her role at Steel Windows & Doors USA. She is a team player willing to go above and beyond to produce a successful outcome for both her colleagues and customers. She is strong in attention to detail and organization of projects from inception to completion. She will use her skills to facilitate the financial side of your custom windows and doors projects to ensure smooth transactions.